Marketing consists of creating a series of touch points that resonate with your audience. That can be in the form of blogs, social media, PR, events, and much more. There are paid and organic strategies, some will deliver results while others won’t. However, they share a common goal: increase brand awareness and drive conversions. From the first time a consumer learns about your brand to the moment, they become a paying customer; you should focus on creating a unique experience. When strategizing and identifying your digital marketing efforts, there are some factors to consider. This is the face of your website. How are elements distributed across the page? Which colors are used? What typographic styles are incorporated? These are the elements that will drive your users first impressions. The position of elements should tell a story and navigate the user to take the desired action. 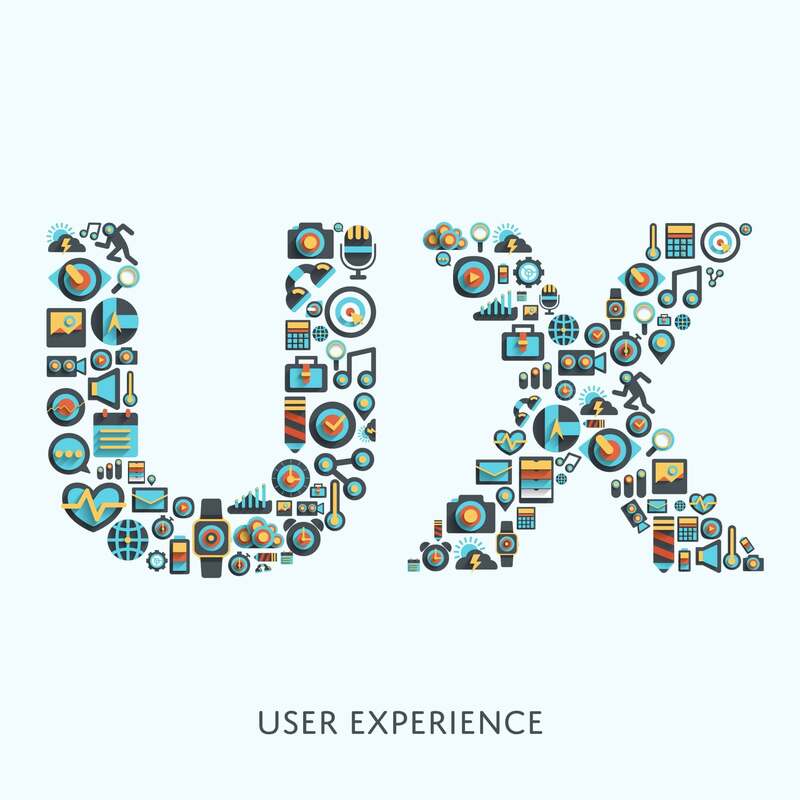 Don’t overwhelm them with options because it will deteriorate the user experience. Leverage colors to evoke certain emotions and portray your brand’s characteristics. Color can also be used to create focal points and draw users’ attention. Your font selection plays a big role in the personality you create for your brand. A conservative font with minimal typographic accents will create a sense of professionalism and seriousness. Meanwhile, a more playful font can depict a youthful, relaxed, and easy-going organization. A slow website immediately deters visitors, and they are likely to leave your website in search of an alternative. When a user can quickly browse your website and find what they need, the user experience is drastically enhanced. Additionally, a slow website will increase your bounce rate – the percentage of visitors that leave after visiting only one page. A high bounce rate signals to the search engine algorithms that your page is not relevant to the search or that your content is not valuable. This, in turn, will likely cause a decrease in your sites search engine rankings. Don’t compromise functionality for aesthetics. Whether it’s your website or a landing page for your next marketing campaign, the end goal should not be simplicity. Although it’s common to hear that your user interface should be as simple as possible, you want to strive for the simplest solution without discarding important features/elements. It’s equally as important that a user can convert from every page easily and quickly. Limiting the number of pages dedicated to driving conversions is hindering your ability to grow. Guest Contribution by Jonathan Besquin, Marketing Manager at Seamgen, an industry-leading custom software development company. His dedication to content creation has yielded fruitful results for the company. He enjoys sharing his strong knowledge base with the rest of the tech community and wants to help you succeed. Being an avid adventurer, he likes to get outdoors and travel around the world.